If you are looking for a spiritual home, come in and experience our open minds, open hearts and open doors. 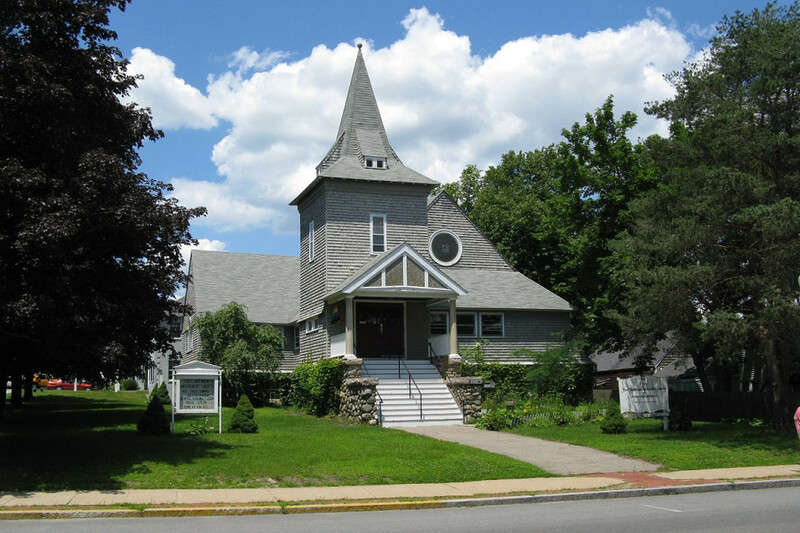 Our liberal religious congregation recently celebrated its 125th year serving individuals and families in Middleborough and surrounding towns with great music, meaningful and thought-provoking sermons and opportunities to give back. We are committed to spiritual growth and lifelong learning with religious exploration that promotes creativity, integrity and compassion. We work together to build a world that is more loving and more just for all people. Our church is a Welcoming Congregation and celebrates and affirms the presence of gay, lesbian, bisexual and transgender individuals. Please join us for Sunday Services at 10:30 a.m. Please join us for our Christmas Eve Service at 5:30 p.m.
Our Summer Sunday Services begin at 9:00 a.m.
June 24 through September 2, 2018.